We are committed to helping you achieve healthy skin that is even toned, firm, smooth, strong, hydrated and free from disease. Dundee’s No 1 Clinic For Anti-Wrinkle Injection, Dermal Fillers, Skin Conditions, Skin tightening, Dermatology and Laser Treatments. Winners of Best Aesthetic Clinic, Best Training Academy, Best Medical Practitioner, Best Nurse Prescriber 2 years in a row. Personally trained with Dr Zein Obagi in Beverley Hills (2016) Selected with 13 others from around the globe. 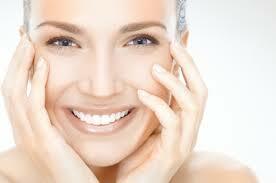 Personalised patient care is what sets Renu Skin Clinic apart. 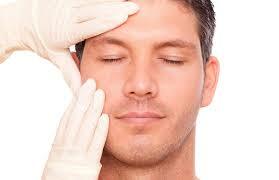 When you visit our clinic you can expect to receive a first class service from start to finish. Expert consultant specialists and caring clinical staff provide you with an exceptional experience.We are fully registered with Healthcare Improvement Scotland. Our stunning listed building has been carefully thought out. With an interior that is relaxing and welcoming we believe you are receiving a 5 star experience. Just some of our popular treatments. We strive for excellence and design treatment plans that are evidence based and tried and tested by ourselves. We invest heavily in new equipment for our clients and keep up to date with new advancements in the aesthetic industry.